Ralph Kooy founded Ralph’s Floors in 1967, servicing Lynden and Whatcom County from the Fairway Shopping Center. As time progressed, Ralph’s two sons Blaine and Wendell took over the business and continued Ralph’s winning strategy of looking after the customer. This family owned business serves as a one stop shop specializing in both new construction & remodels. 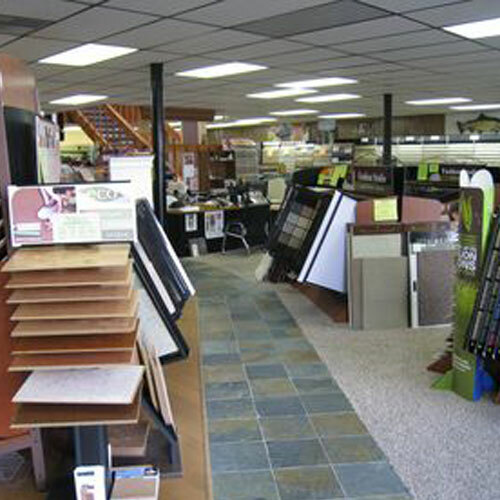 Ralph’s Floors presents the customer with better prices, service, and warranty.